Ballet of light shows moving sheets of Lexan giving off enanging caustics and moving shadows. 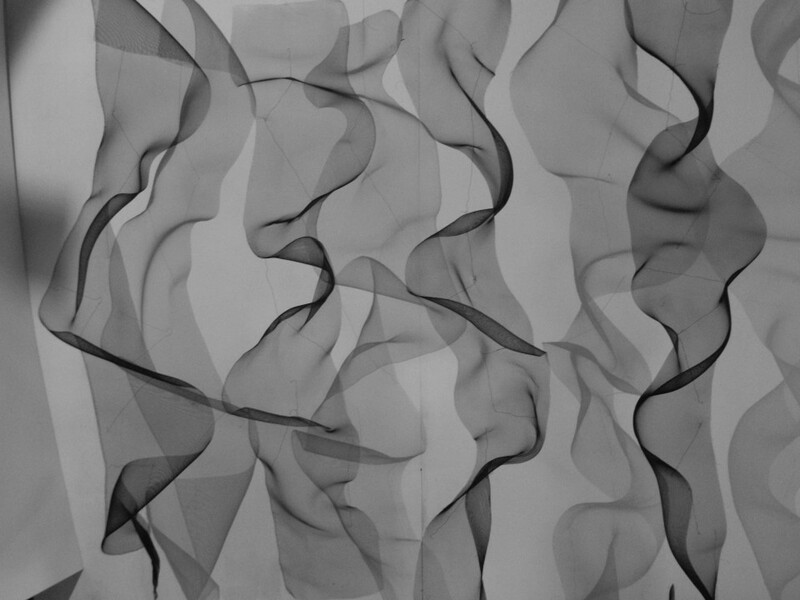 Smokey cascades has changing shadows and moire patterns. Light Ballet shows how transparent plastic can still have shadows and create interesting light patterns.